Due to popular demand i’ve decided to implement a Visual Novel Hall of Shame! 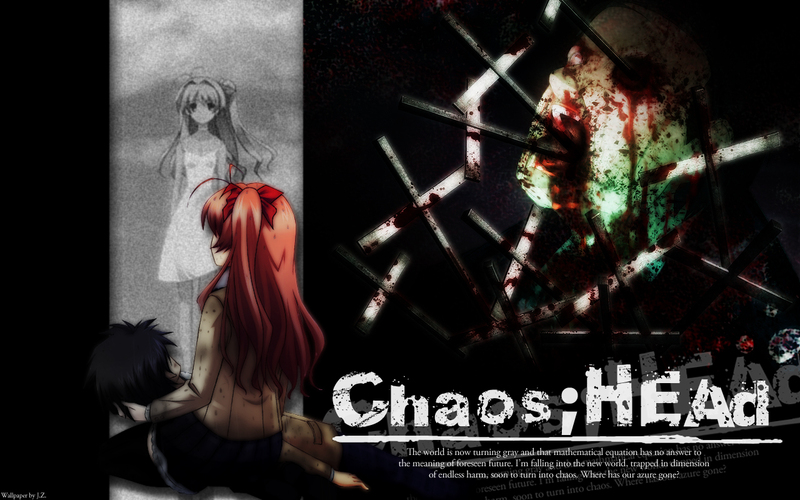 Now, a VN doesn’t have to be absolutely terrible to make it here (though i’ll be sure to let you know if a title really is that bad), this is simply a place for me to share all of the experiences that were disappointing in one way or another. In short, this is the page that will attract a whole bunch of comments with the purpose of convincing me my taste in fiction is terrible. Please be aware that this is (mostly) all written with fun in mind and isn’t intended to insult any particular reader’s opinion. So first up we have the VNs that I am legitimately sad about. They had the potential to be really, really good but squandered their opportunities somewhere along the way. “While Umineko’s ups and downs may have come together to achieve a lower score than I had hoped to give it, I eagerly recommend it be read because, if you can find entertainment in what I perceived to be low points, you will discover a thoroughly enjoyable experience.” – Is what I really want to say here, and what I would have said if the story had finished after the first four episodes, or perhaps continued with the same level of quality. In truth the latter episodes depart so much from what made the former ones great that it’s practically not worth reading them. 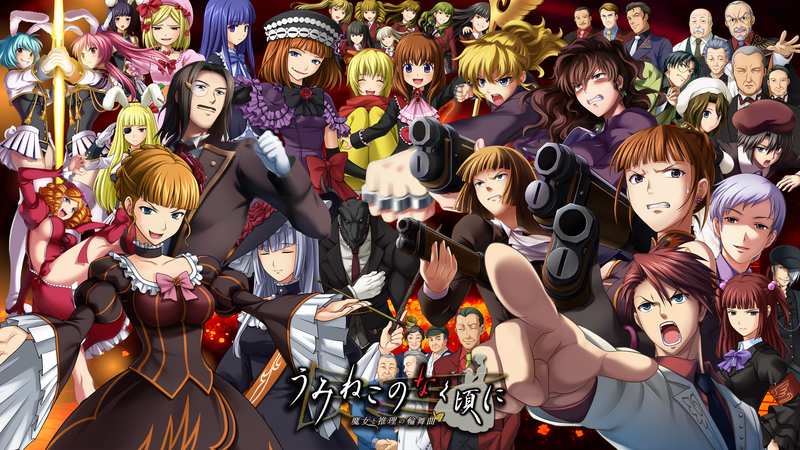 The Bottom Line is that Umineko no Naku Koro ni has a heap of potential to begin with. I really loved a lot of what it had to offer, so much that I would almost recommend reading the first 4 episodes and then looking up fan theories online. Heck, i’m genuinely angry at Umineko because i’m so glad I started reading it and yet can’t actually recommend it to anyone. The final 4 episodes? Well, let’s just say I want 50 hours of my life back. Have you ever really wanted to love a visual novel, but then been unable to? Whether it was because other people thought it was amazing or because, except for one or two issues, it was genuinely enjoyable? Either way I can tell you that it’s a pretty horrible feeling, and Ayakashibito fits firmly into the latter category I’ve mentioned. With some excellent slice of life segments and wonderful characters, I overlooked its various faults as I progressed through the story because I was utterly convinced that the finale was going to pay off in a big way. And then I was betrayed. I want to love Ayakashibito, but I’m not sure I can. Secondly i’d like to take a look at the titles that a huge number of people bring up when asked about their favorites. I don’t necessarily think they’re bad but in no way do they deserve the praise they seem to receive. 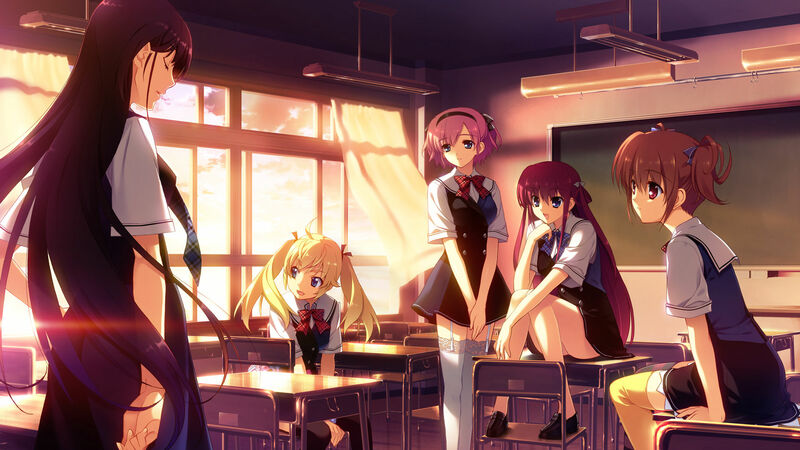 Grisaia seems to know what makes for an engaging story but very rarely manages to grasp and hold your attention. It attempts to present you with a range of characters with horrible pasts but doesn’t go that extra mile to really tug at your heart strings. The way that things just magically resolve doesn’t help with that either; I was personally ready to drop the VN altogether after the first three routes. 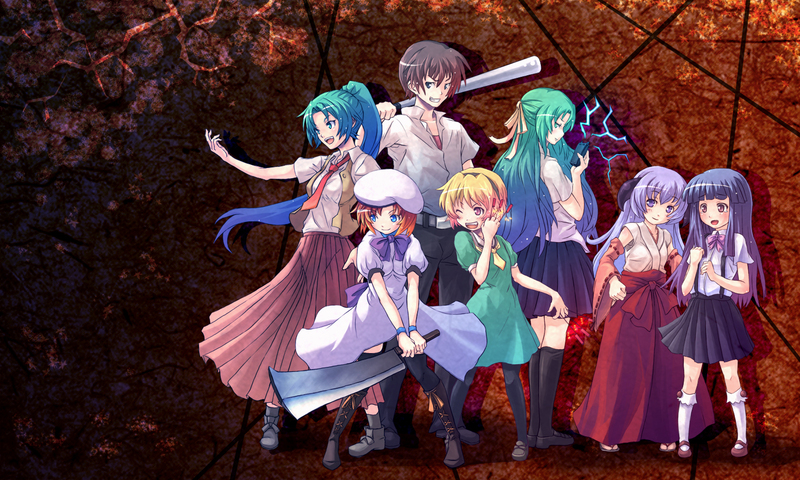 Higurashi no Naku Koro ni is a well-known and loved story for many people. 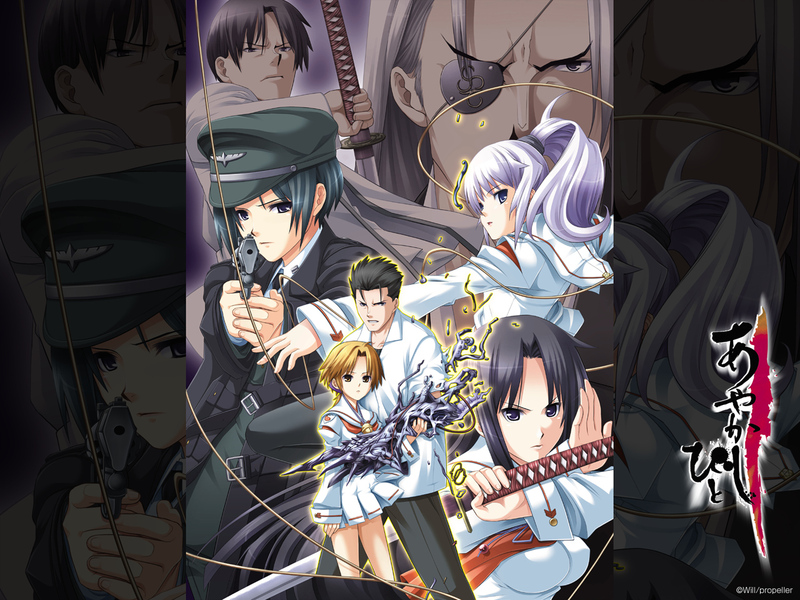 Unfortunately it’s another one of those visual novels with multiple 10/10 votes on VNDB that I just haven’t enjoyed. It’s an example of what you get when you take an interesting concept and decent writing and do a poor job of splitting them up into episodic form. The excitement and compelling narrative are there but they get bogged down in layers of repetition and fluff, resulting in a stop-and-start experience that isn’t quite sure which genre it belongs to. 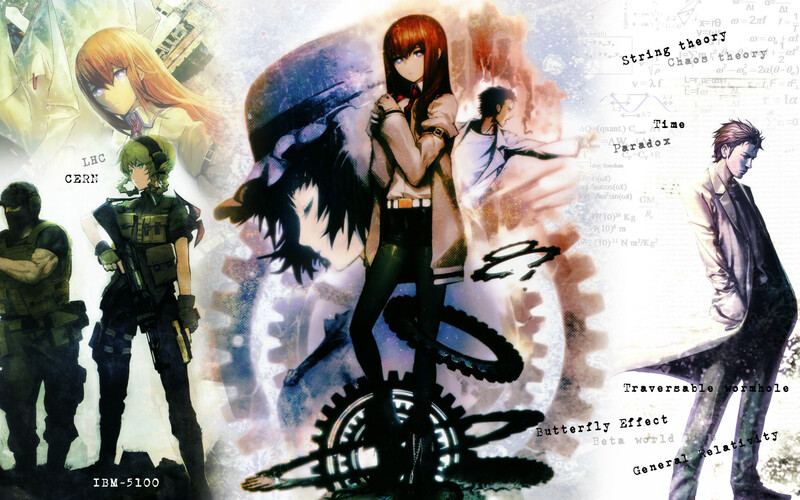 Steins;Gate’s story is okay at every level but great at none of them. It doesn’t force you to the edge of your seat, heart pounding, itching to find out what happens next. The characters, while well designed, aren’t involved in the story enough to foster any sort of connection with you and don’t have their respective routes developed to a satisfying degree. Overall, the visual novel takes a long time to build up to nothing much; I spent its entirety waiting for something major to happen and it just…didn’t. 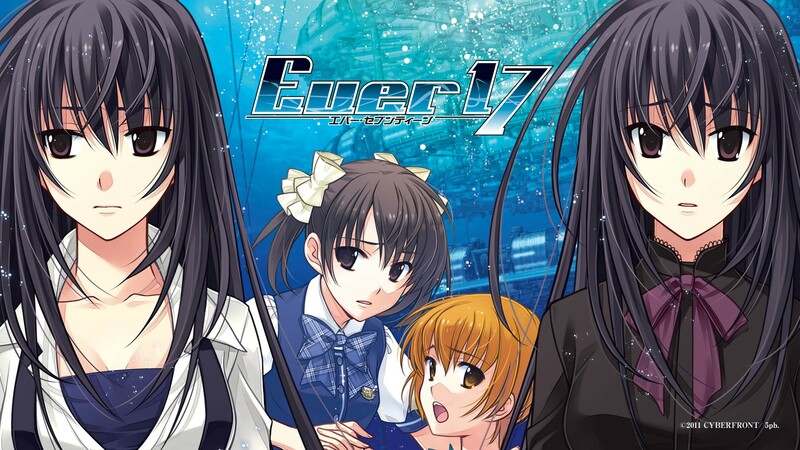 There’s really not very much I can write about Ever17. Its intriguing ending does nothing to justify the time you might spend on its drawn-out and tedious common route, so I have a lot of trouble seeing why people seem to like it so much. 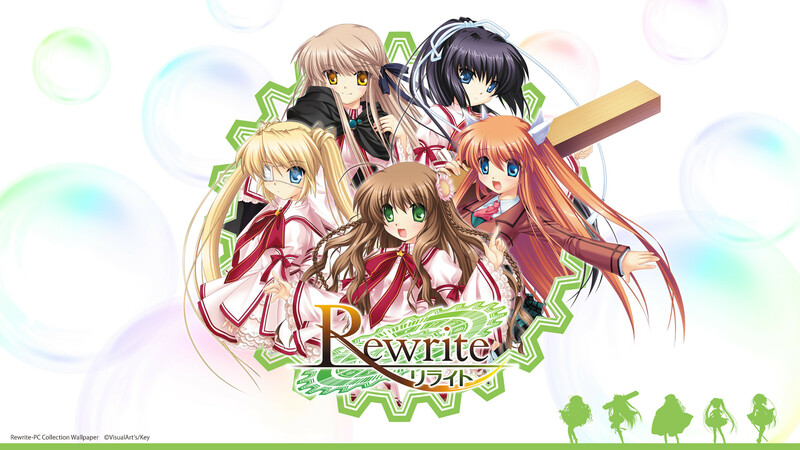 I really wanted to like Rewrite – I looked forward to playing it for a long time before I actually did – but when I only enjoyed two out of the seven routes I would be lying if I said I plan on playing it again in the future or recommending it to anyone. A mixture of poor pacing, average writing and jarring changes in tone make Rewrite much less than it could have been. 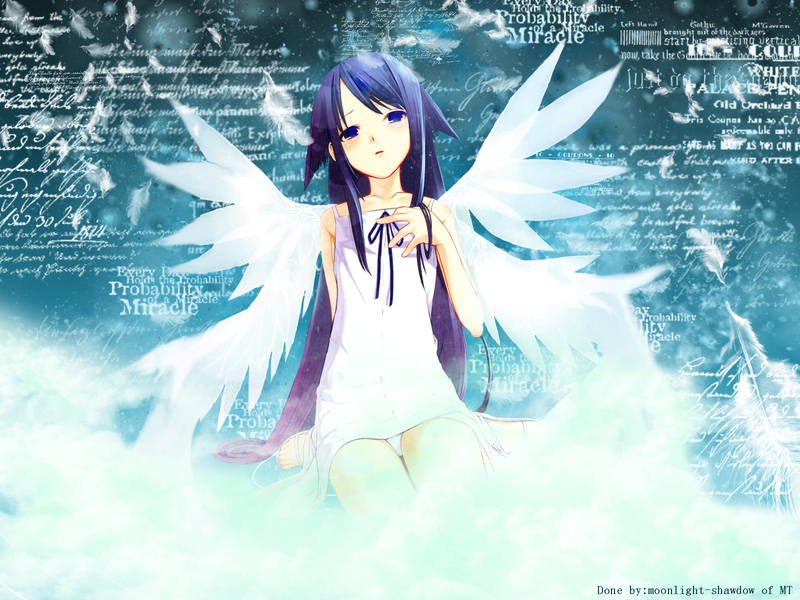 Saya no Uta’s story was not one that kept me on the edge of my seat, despite making me squirm on multiple occasions. The concept itself was an interesting one that had a lot of potential, but Nitroplus’ interpretation of that concept wasn’t all that entertaining, focusing more on shock factor than any of the more interesting aspects they could have explored. This isn’t so much a story that tries to scare you with atmosphere as it is one that tries to be outright disgusting and even the relatively high production quality isn’t enough to save it from mediocrity in my opinion. Finally…look, taste can only go so far before we encounter the visual novels that really shouldn’t be on anyone’s list. Believe me when I say I don’t mean to insult anyone with this, but I would have trouble taking anyone who tried to convince me that they liked these titles seriously. 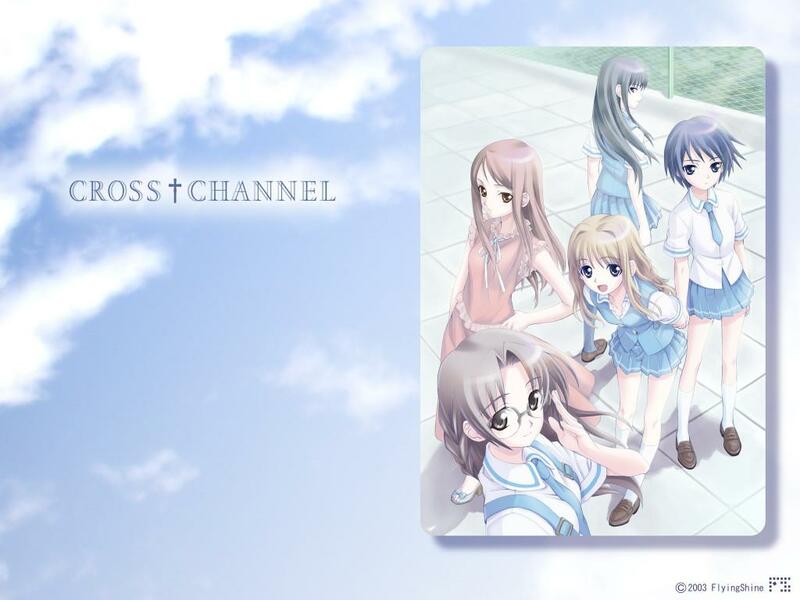 I didn’t think it was possible for me to like a visual novel less than Chaos;Head but Cross Channel has managed to impress me in that way at the very least. With uninteresting, even unlikeable, characters, nonsensical plot and endless repetition, it has managed to snag The Geek Clinic’s lowest visual novel score at time of writing and the only reason I haven’t gone on to outline exactly how much I dislike it is because I’ve decided it’s not worth the energy. A visual novel should not invoke a sigh of relief when its credits start to roll and then an agonized groan when it lurches into an epilogue. Pacing, character development and story cohesiveness appear to be foreign concepts to this visual novel, and though I’ve seen positive opinions of it I simply can’t fathom why they exist in this case. The story meanders along, staring dully at potential plotlines and dismissing them a few scenes later before finally rushing towards a hastily cobbled-together conclusion with all of the composure of an ant under a magnifying glass. The ideas it presents fit together so poorly that none of them really shine through as being important and I had to really search for the few compliments I gave it in my review, which was an incredibly rare position for me to find myself in. There’s something wrong when one of my favorite features of a visual novel is its relatively short length. For the past three years i’ve been actively pretending that Edelweiss never actually existed but this list has now made that impossible. 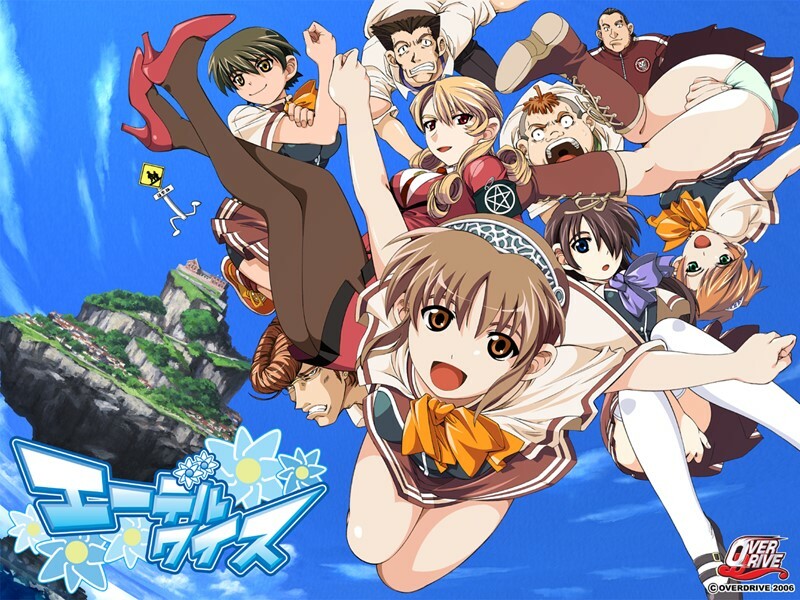 From the creators of the actually quite good Kira Kira and Deardrops comes Edelweiss, the visual novel in which sexually frustrated teens repeatedly wonder whether they’re going to “get the right hole” when the reality is no girl will ever want to get near them. While some of the individual stories are okay the supporting cast is completely unlikeable to a degree that renders any positive aspect of the VN insignificant.